Whenever problems arise, it’s always helpful to remember that we’re not alone. On his new album, Everybody Gets the Blues, pianist Eric Reed draws strength from his mentors and heroes, the celebrated and the unsung, in order to face down struggles both personal and global. The album finds Reed reaching back into his roots in the church to find a singular way forward. Due out April 12 via Smoke Sessions Records, Everybody Gets the Blues digs deep into personal emotions to expose universal truths, discovering a few unexpected connections along the way. Whether bridging the generations between Cedar Walton and Stevie Wonder or inventing a fresh take on such a familiar favorite as Freddie Hubbard’s “Up Jumped Spring,” Reed finds the inspiration to move forward by following the paths forged by those who’ve come before. In recent years, however, Reed has found himself at a personal and professional crossroads, realizing that he’d deviated from those roots. On Everyone Gets the Blues, he reorients himself along the right path, rediscovering the gospel lifeblood that fuels his jazz passion. A native of Philadelphia, Reed began playing piano in the storefront Baptist church where his father sang and preached. His parents encouraged his gift, signing him up for private piano lessons. After relocating to the Los Angeles suburbs with his family, Reed studied at the Community School of Performing Arts (now The Colburn School), where his talents were recognized by no less an authority than Wynton Marsalis, who later enlisted Reed for the piano chair in his Septet. 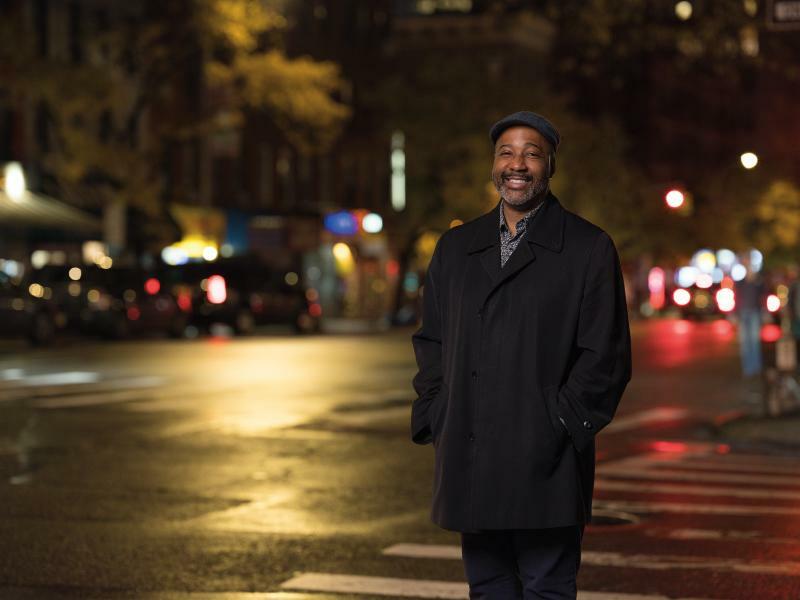 Beginning in 1990, Reed spent the better part of two decades in New York City, where he became a regular at the legendary club Bradley’s and had the opportunity to learn at the side of many of the music’s pioneering figures. At the same time, he was swept up in the tide of the Young Lions movement, garnering a reputation as a strict hard-bop traditionalist that became an increasingly uncomfortable fit. To realize that goal, Reed has assembled a stellar group of musicians who share his rejuvenated, wide-ranging vision, as well as his gospel bent. Both saxophonist Tim Green and drummer McClenty Hunter share his religious roots, while bassist Mike Gurrola has deep roots instilled by the inspiration of Ray Brown and his apprenticeship under John Clayton. 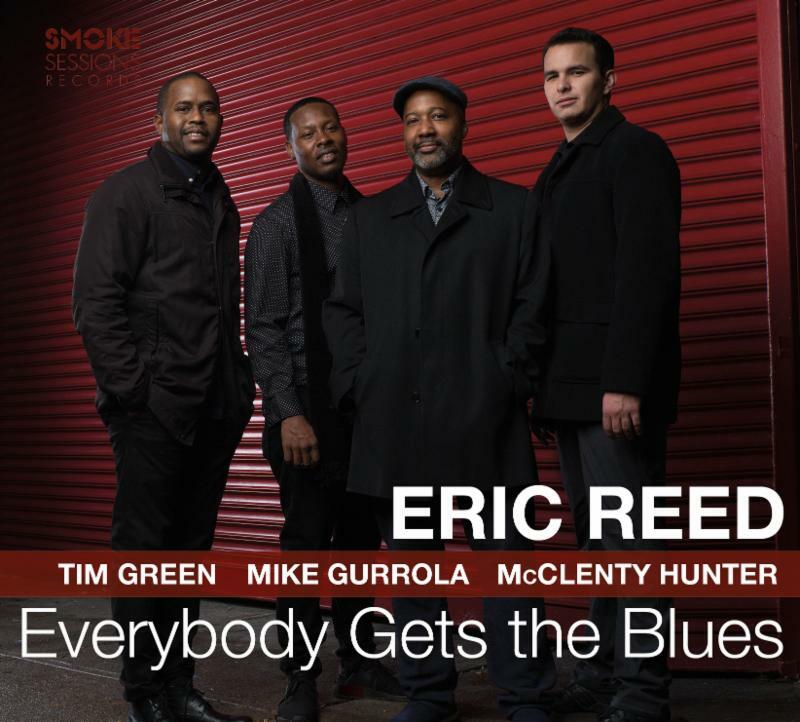 Through a range of moods and styles, Eric Reed recognizes that Everybody Gets the Blues, offering a spirited act of communion for those wanting to commiserate and a vigorous set of swing for those who’ve come out the other side. at 96KHz/24bit and mixed to ½” analog tape using a Studer mastering deck. Available in audiophile HD format.